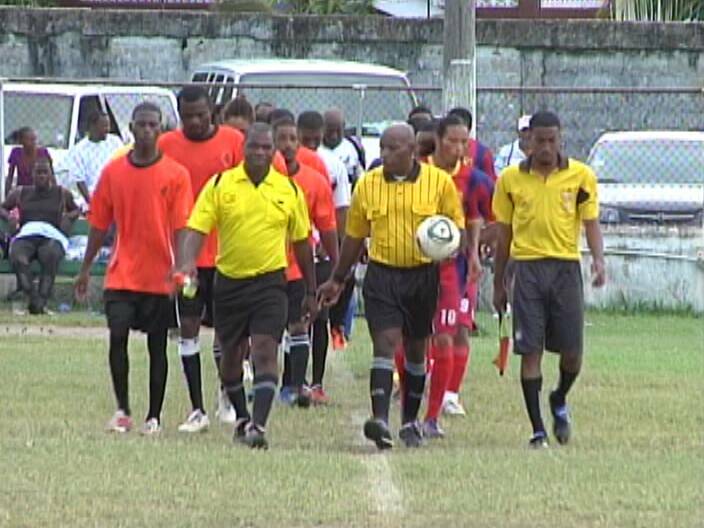 The Belize City Football Championship is back in full swing so yesterday, we took in the big time matchup between City Boys and FC Belize. Let’s do this. 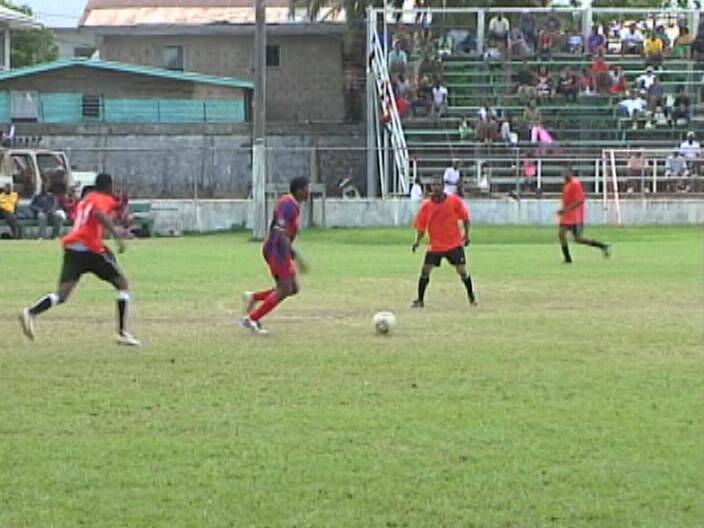 After a rather extended feeling out process, Lorenzo Diaz tries to get FC Belize on to the scoreboard, but this long distance dial was always overly ambitious. As the other end, Nigel Franklin picks out Anthony Williams who should have done better with this open look at goal. Now folks you make the call; George Estrada thinks he has put all shoulder on this ball, but the referee disagrees and rules penalty and wins the argument. Delroy Andrews steps up and the right foot push beats Stanley Reneau as City Boys takes a 1-zip lead in late 1st half action. So we go to 2nd half and immediately, Ryan Simpson looks to double the lead with this right foot punch which brings out a timely intervention from Stanley Reneau. A couple minutes later, this spot kick from midfield is misread by goalkeeper, Stanley Reneau, who should have handled the situation. 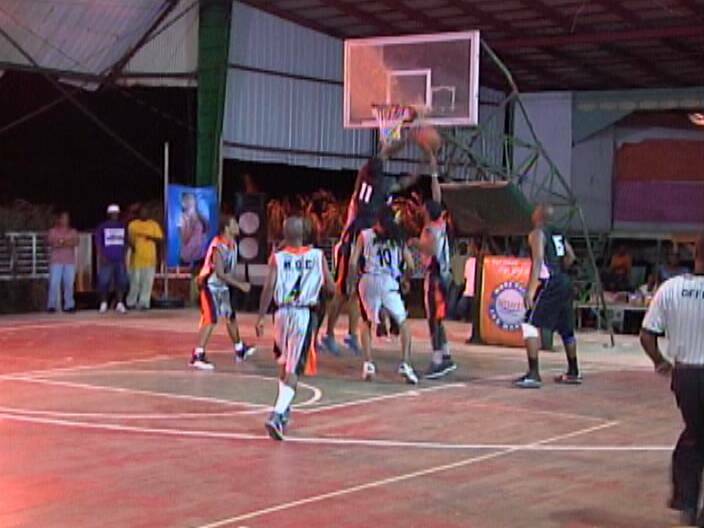 Instead, Delroy Andrews pounces on the loose ball and just like that City Boys go up 2-zip. 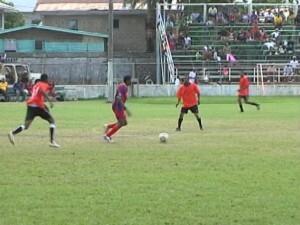 FC Belize tries to dig itself out the hole with this flying header from Audon Crawford, but it sails wide off the target. Now watch this folks, Ryan Simpson pushes this nice pass for Tyronne Linares—a ball Matthew Leal could have had—Linares takes control only to see goalkeeper Reneau take him down. The referee rightly rules penalty and chases Reneau off the field with a red card. Again Delroy Andrews steps up for City Boys, but this time he fails miserably. In the meantime, this is a good a left foot shot you’re gonna see folks when Elroy Thurton unleashes this wicked low cruise missile that dangles in the far corner of the net. 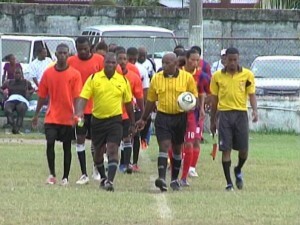 FC Belize would not come back in this one as City Boys walk away with the 3-zip big Win. 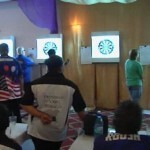 Turning to the Dart Scene, there is excitement building within this community as Belize, for the first time, will host the 19th Caribbean Darts Championship and the 6th America’s Cup from July 20th to the 30th. We caught up with head coach of Team Belize, Miguel Pariente and we certainly wish our team well in the International Dart Tournament. Turning to the Basketball Scene, the Interoffice Championships kicked off at Big Bird’s Isle Friday with Tuff E Nuff and Alamilla’s looking to get off on the good foot. It’s Tuff E Nuff getting 1st on the scoreboard when Keith Acosta deals to Farron Louriano who slices through traffic for 2. Louriano emerged the big star in Game I after posting both game highs of 24 points 15 rebounds. At the toher end, Kevin Lorenzo gets the 1st of his 7 assists with this penetration and pass to Kurt Burgess who would put up 9 pts and pull 7 boards. Alamilla’s MOE leads 13-9 at the end of the 1st. in the 2nd, Lorenzo and Burgess hooks up again only this time Burgess finishes with an exclamation point. Brandon Rogers then raises up for Alamilla’s. He would put up 14 huge pts tonight. At the other end, Keith Acosta finds Louriano who gets 2 pts for Tuff E Nuff in uncontested fashion and at the last half; Tuff E Nuff is down 32-30. 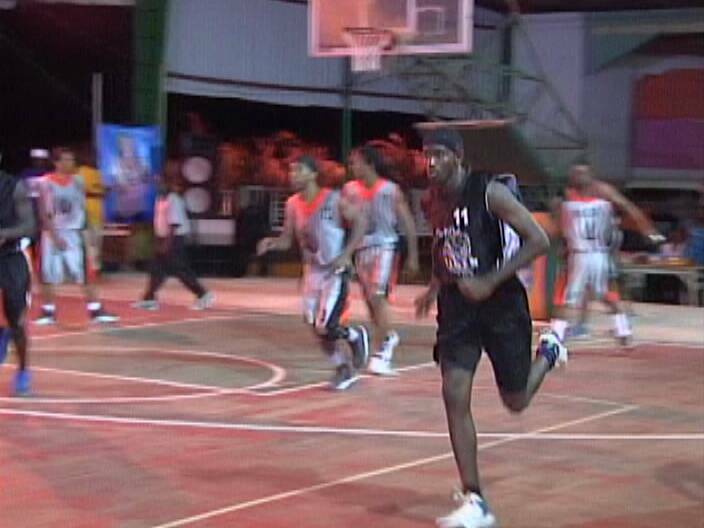 In the 3rd, Greg Rudon demonstrates lethal skills on this move—he would lead Alamilla’s MOE with 15 pts. However, the quarter belonged to Tuff E Nuff. Acosta hooks up with Louriano and the deuce is automatic. 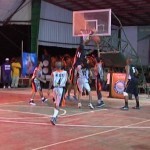 Tuff E Nuff leads 47-44 after 3. In the 4th, Tuff E Nuff brings down the hammer. Raul Roches deals to Tyronne Edwards—he raises up for 2 of his 15 pts. Give props to Raul Roches for his 10 pts and 6 boards. Tuff E Nuff takes Game I 66 to 58. 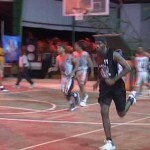 Game II on Saturday was a different story as Alamilla’s MOE came back with a crucial 79-76 Win to tie the series. IBL Director, Ian Mariano filled in the details. James adderley we need more sports news,what abot softball,an cricket come onnn!!! City boys great win lets win another championship Raymond kills gentle. KRG city Boyd for life until we unite,I’ll b looking down…….